You have all the great styling products on your vanity. Say the word and you’ll find every gel or pomade right there and then, but still it is of no use. Why? Why can’t you style your hair perfectly as they show us on commercials even though you have bought the latest good? Well, that is because you are using it wrong! And there are so many hair myths that one must know too. Believe it or not but men do mess up with their styling products. 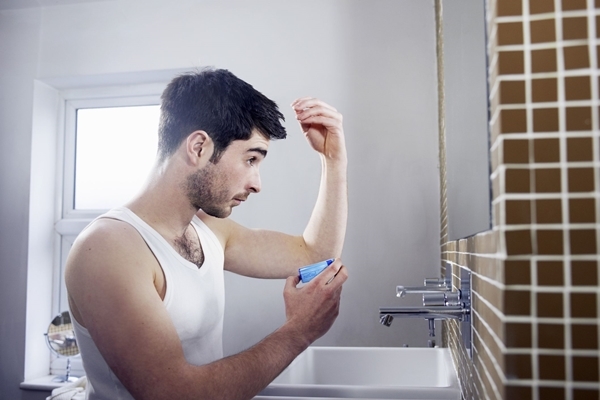 Find out How to Apply Hair Gel and what Mistakes Men Make with Hair Gel. And it would also be great if you don’t make mistakes in your barber’s shop. Let’s begin after the shower! Your hair is wet and now you want to style it. So what you do? You start applying gel right after the shower to your wet hair. And that’s not how the gel works. If you are using creams or pastes then it goes in your wet hair, otherwise, gel and pomade are such products that are applied to dry hair only. Have a look at these men’s facial hairstyles as well. You haven’t yet got the desired look so what you do? Add more gel! That’s what you do and the result is a greasy head. This is one of the most common mistakes that men make. Using too much gel is not gonna fix your hair but rather give it a plastered greasy look. Not to mention the hair will become stiff and that’s not what you want if you are aiming for a style. So, avoid using too much gel. 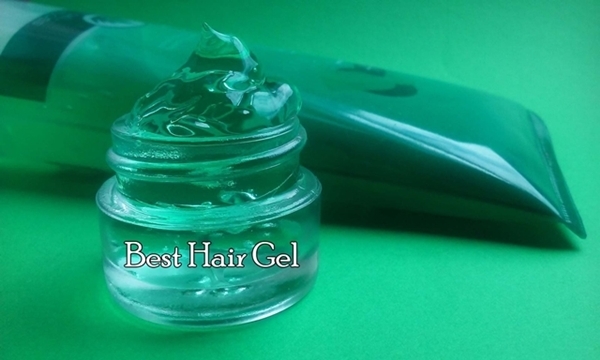 No matter who does what and what your friends told you, never believe that the gel is supposed to be applied only at your hair tips. You can’t style your hair using a styling product only on the tips. Just the tips wouldn’t help you to style your hair, but still, men make this mistake. You have to apply the gel from root to the tip for that purpose, but that doesn’t mean you must use too much gel. Protect your hair from sun, heat, and humidity and learn here how to do that. Everything must be done in a correct order and this is so not the one. You can’t comb your hair after you have applied gel to your hair. It leads to flaking and yes, you will also see some gel lumps. So, it is better that you first use the comb and set a style and then apply gel to your hair. Quality products are a necessity when it comes to your hair. We are not saying to splurge all of your money on oh so expensive style products but you can get some good quality even at a decent price. Also, don’t just check quality but also see if it suits you well or not. 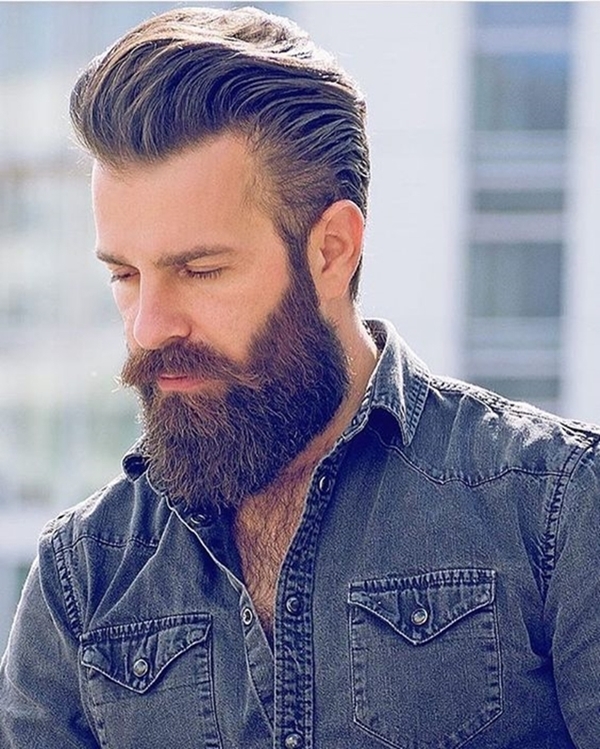 Many men use styling products without even checking if it’s good for you. 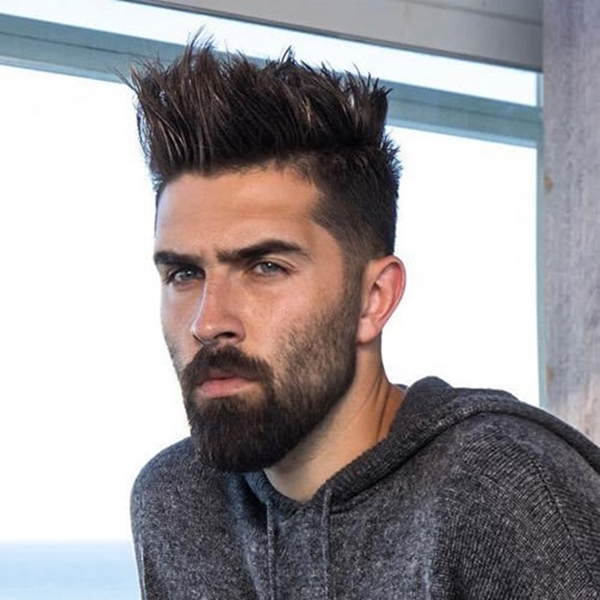 For instance, for thinning hair, some men use gel and pomade when, in fact, they should be switching to creams and pastes because gel makes your hair look thinner. These are the mistakes that you make while using the gel and you don’t even realize it and end up with messed up hair. So, avoid these mistakes and your hair will be set in a style just as you want. Want a perfect shave all year round? Then don’t miss out on this one.